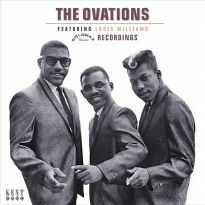 Our Ovations CD features more of our excavation into the Sounds Of Memphis vaults and follows the release of our critically-acclaimed Barbara and The Browns and label story CDs. 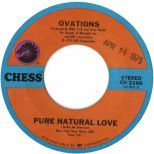 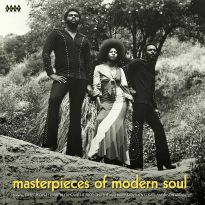 22 tracks of the finest 70s soul harmony recorded in Memphis and Muscle Shoals are a companion volume to our compilation of Ovations’ Goldwax recordings (CDKEND 240) that gathered up their incredible 60s sides. 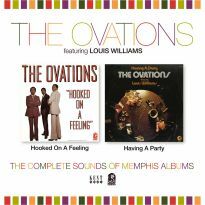 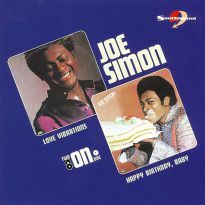 These fine Ovations releases from 1972-78 include two US R&B hits – Touching Me and Having A Party. 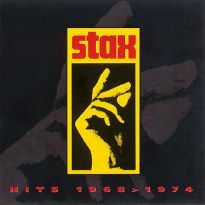 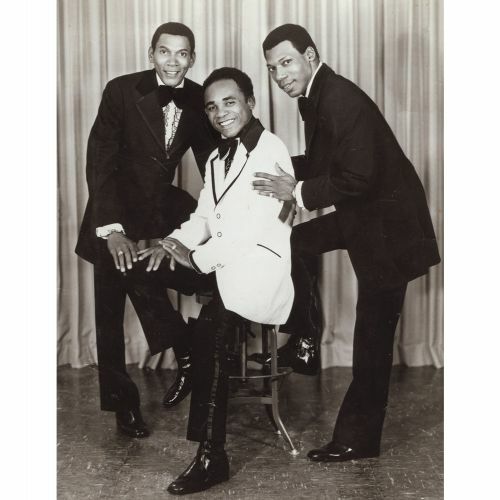 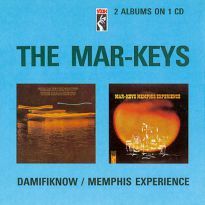 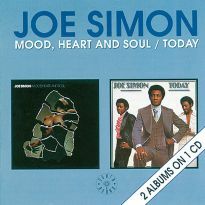 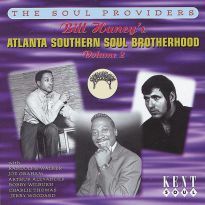 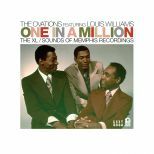 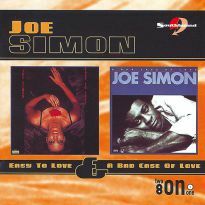 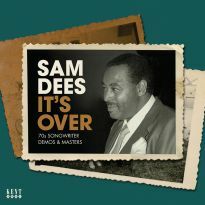 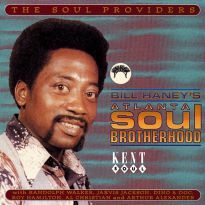 There are also cuts from both of the Ovations rare Sounds of Memphis albums and singles produced by Mike Curb, Clayton Ivey, Dan Greer and George Jackson, including ‘Til I Find Some Way which has been picking up plays on the soul scene.This is the first time that these have been issued on CD. 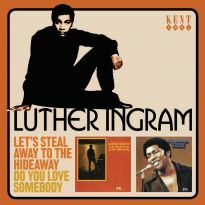 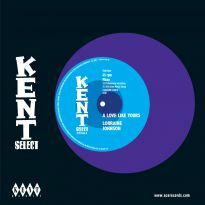 We have also dug out some amazing previously unreleased tracks that keep the quality of the release at a high level throughout. 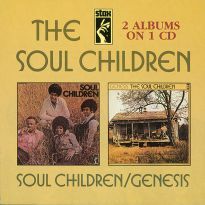 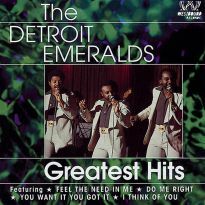 These include a demo session that were lost for over 30 years, intended as a follow-up to the group’s Chess release, and a wonderful cut called Soul Train that could easily become a fan favourite. 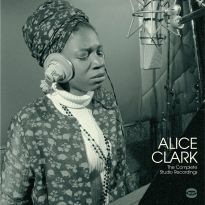 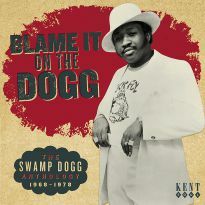 The booklet contains an in-depth sleeve note by Martin Goggin that draws upon interviews with the last remaining member of the group, Nate Lewis, and producer of many of the tracks, Dan Greer and also features rare photographs and illustrations.